Argentina has its alfajores. Canadians, Australians and Brits ask for Wagon Wheels. In Japan, you eat Angel Pies. And in the southern US, it’s Moon Pies or bust. Chocopies, however, give them all a run for their money. 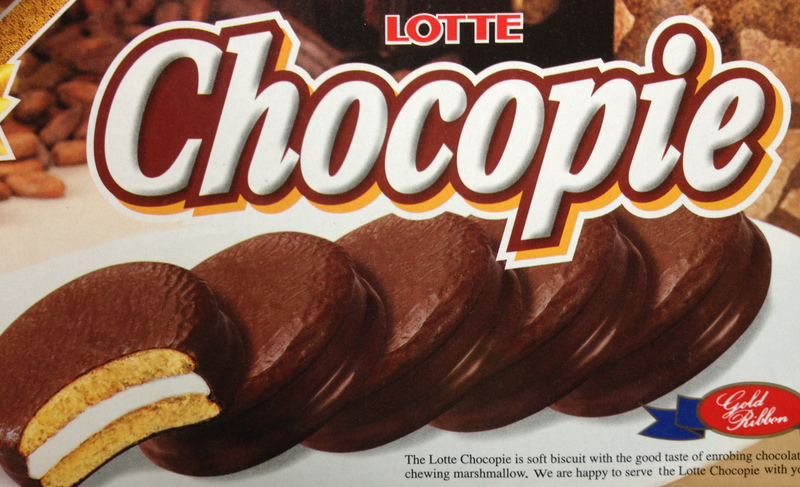 South Korea’s Lotte brand (among other national confectioners, such as Orion) chocolate-enrobed marshmallow sandwiches are craved by North Koreans. In fact, for those north of the border lucky enough to work at the Kaesong Industrial Complex in the DMZ, bonuses are paid in part with Chocopies (hard cash being prohibited). What’s s’more, they’re the subject of speculation and sold on the black market.